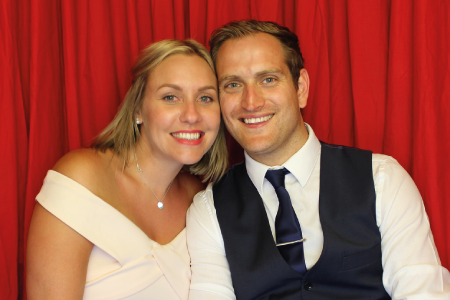 Doing Photo Booth Hire in Cambridgeshire is what OMG! do best. If you’re looking to add that extra WOW factor to a Wedding, Party, Corporate event or Fundraising, then OMG! are your guys. We’ve met hundreds of brides, spoke with uncountable number of event managers & seen more venues than we can remember in Cambridgeshire, Bedfordshire & surrounding counties. 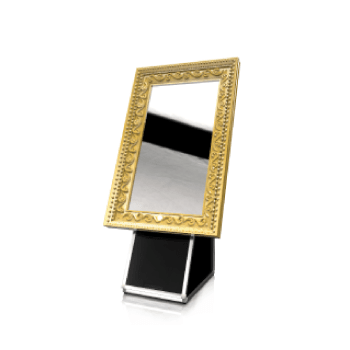 Experience is something we don’t lack when it comes to Photo Booth rental for Cambridge. 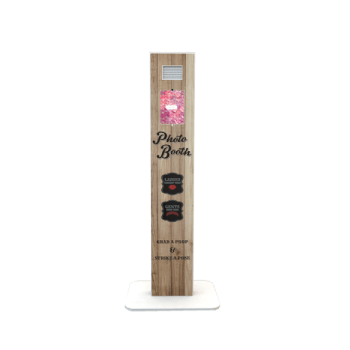 A unique memory, a brand activation or even a party to remember – a photo booth in Cambridge can entertain for hours. Infact, our base packages are fully inclusive of 3 hours of unlimited visits and reprints. An OMG! 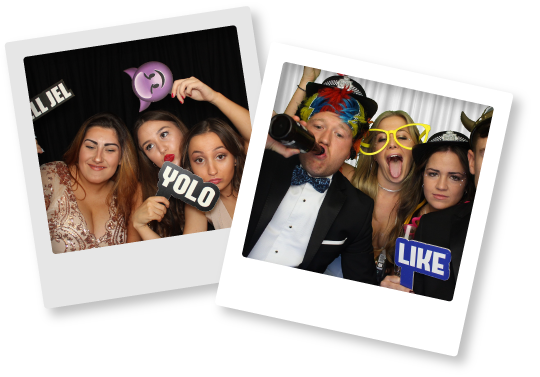 Cambridge Photo Booth are fully packed with the highest spec extras to make sure your occasion offers the best entertainment possible. Our market leading booths all come stuffed with DSLR cameras, 42” Touch Screen TVs, Instant dry print outs & studio lighting. 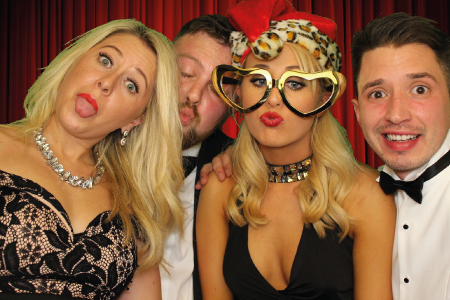 Not only are the photo booths screaming a top quality time but we’d also let you chose what style photo booths you’d like! If you want to go that extra step further, then our Green Screen Dream Machine upgrade is the most popular choice for everyone that books an OMG! 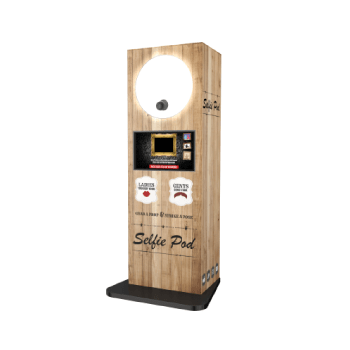 Photo Booth. 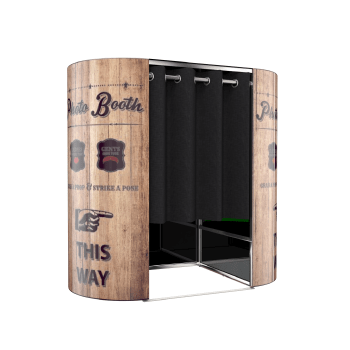 This upgrade allows guests to chose from thousands of different backgrounds, from vintage, prohibition, 60s or even Bondi Beach, your guests can chose any option they’d like whilst inside the booth. The OMG! are on hand to give you an instant quote either by email, enquiry form or on our Freephone number. 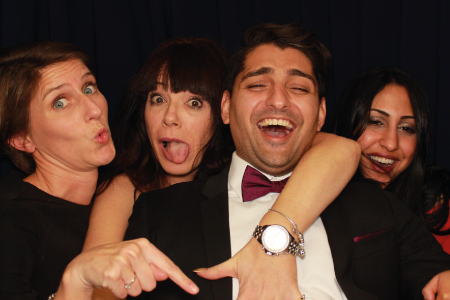 So we’d love you to get in touch to find out how easy it is to booking in a booth with Cambridgeshire’s #1 Photo Booth Hire Company.